We've made it easy to recycle your electronics. Hemos hecho que sea fácil reciclar sus equipos electrónicos. 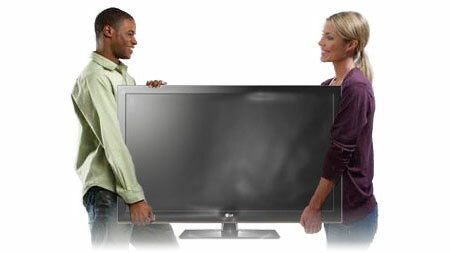 Consumers can use the LG recycling program for all LG branded products, including LG, Zenith, and Goldstar. 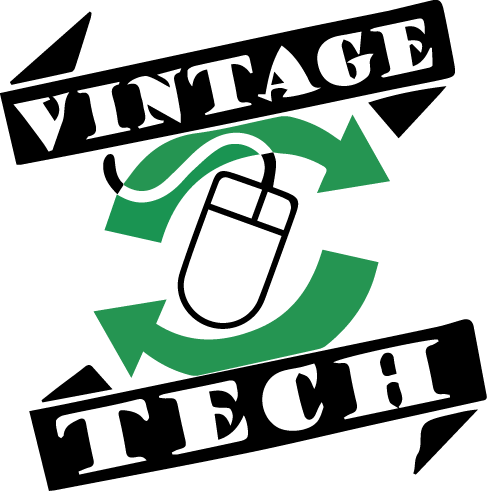 If you want to recycle your Consumer Electronic Products, the process is simple. Just enter your city, state or zip code below and we’ll show you a drop-off site for your Consumer Electronic Products. Si desea reciclar sus productos electrónicos de consumo, el proceso es simple. Simplemente ingrese su ciudad, estado o código postal a continuación y le mostraremos un sitio de entrega de sus productos electrónicos de consumo. Drop off sites can be changed without notice. For more information, please call us at 1-866-372-2928 or email at info@lgrecyclingprogram.com. 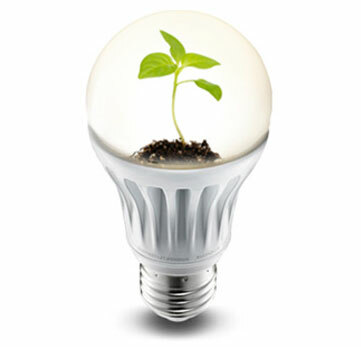 You can find additional drop off sites at greener gadgets. Los sitios de entrega pueden cambiar sin previo aviso. Para obtener más información, llámenos al 1-866-372-2928 o envíe un correo electrónico a info@lgrecyclingprogram.com. Usted puede encontrar más sitios de recoleccion en greener gadgets. * Haga clic en aquí para conocer más acerca del programa de reciclaje de LG. Recycle your electronic equipment through our mail-back program throughout the United States at no cost. LG wants to make recycling a simple and easy process at no cost for general consumers, so we have partnered with Electronic Recyclers International to bring you our Mail-back Recycling Program. Through this program, you can responsibly recycle your unwanted electronic equipment. Please visit their website at http://eridirect.com/mailback/lg to print a mail-back label. Are cell phones and other handheld devices included in the LG's recycling program? You can recycle any LG - branded cell phones and small cell phone accessories at no cost. Just click the link here to receive a free prepaid shipping label along with instructions for recycling. You can also recycle the boxes or packaging of your LG Electronics products. LG wants to make packaging recycling a simple and easy process at no cost for general and business consumers. Consumers who request packaging recycling services have to fill out and submit the request form to receive a free prepaid shipping label. Just click the link here to receive a free prepaid shipping label for packaging recycling. Consult your product’s user manual or manufacturer’s website for information on factory reset buttons or reconfiguration menus. Utilize software programs for data erasure. Examples include, but are not limited to DBAN or Eraser. ** Notice ** New Jersey Consumers: For New Jersey Consumers who are not physically able to travel to a collection site without assistance and/or not physically able to lift and move heavy (50 pounds in weight or heavier) or unwieldy covered electronic devices, LG provides pick up service at no cost. Please call us at 1-866-372-2928 or email at info@lgrecyclingprogram.com. Please note in certain instances our recycling locations may not able to accept materials from all Covered Entities (such as school districts, State entities, or local government units). In that case, please call us at 1-866-372-2928 or email at info@lgrecyclingprogram.com to arrange direct service. ** Notice ** Maryland Consumers: In 2019, LG has partnered with MRM to provide take-back service for Maryland consumers. Please visit their website http://www.mrmrecycling.com/recycle-now.php and insert your city and state or zip code to find collection site locations in your area. If you scroll down past the map, you can also get more information regarding the recycling program services in your state. Consumers can also find collection site locations by typing in your city and state or zip code on this website under "Electronics Recycling Drop-off Sites". 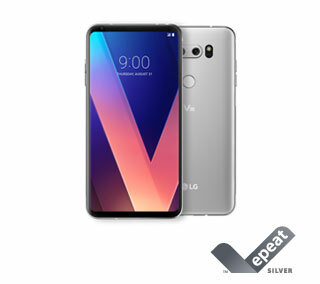 For consumers who want to recycle their covered electronic devices through the LG mail-back program, please visit http://eridirect.com/mailback/lg to get your pre-paid shipping label. Please additionally contact info@lgrecyclingprogram.com to request a free shipping box. Climate change has emerged as one of the most important environmental issues for consumers worldwide. 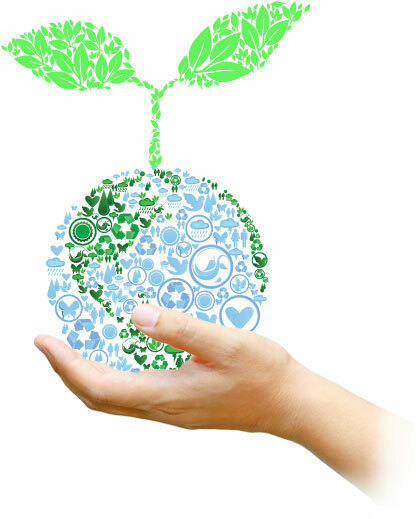 Formulating an effective response to climate change is therefore an essential part of any corporate growth strategy. As a global leader in its field, LG Electronics is working to continue enriching people’s lives through low carbon green management. LG’s energy strategy focuses on two key areas : Improving energy efficiency and reducing greenhouse gas emissions from the manufacturing process. As the energy efficiency of products improves, greenhouse gas emissions decrease and customers' electricity bills can also be reduced. LG Electronics is striving to make a difference for the sake of our environment and future generations by reducing greenhouse gas emissions throughout the manufacturing process. LG Electronics seeks to develop products with greener features. To manage the whole life-cycle of the product, LG Electronics implemented our “Eco-Index” to help assess the environmental impact of a product. LG Electronics has an internal process to check the recyclability when products are designed and developed. With checklists, recyclability is evaluated and the results are used as a guidance to modify product design and development. LG Electronics is researching and developing technology for the management and replacement of hazardous substances. LG has established an integrated IT system to manage information about substances used for production throughout the company. 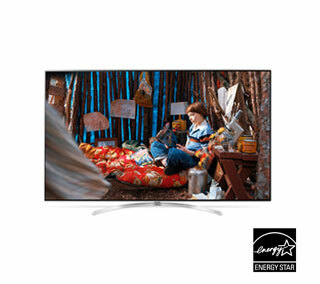 LG Electronics considers the environmental impact on the earth and its people when planning product and designs. LG Electronics aims to develop products with greener features by considering their environmental impact throughout the product life cycle. 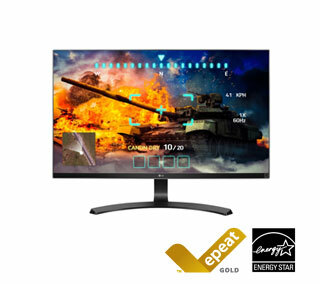 65" Class SUPER UHD 4K HDR Smart LED TV "65SJ9500"
27" Class 4K UHD IPS LED Monitor "27UD68-P"
LG Electronics offers a customized e-waste take-back & recycling service that meets local needs and requirements in the countries where e-waste regulations are in place, and also provides product and packaging take-back & recycling service voluntarily in some countries. LG Electronics evaluates products' recyclability at the design step using LG's recyclability evaluation tool, with the goal of improving recyclability where practicable. Through these activities, LG seeks to contribute to conserving natural resources and protecting the environment. For more information about the LG Recycling Policy, please visit our global site at www.lg.com/global/sustainability/environment/take-back-recycling. Across the United States, LG is making great progress in recycling electronics equipment. Wherever a state has published its recycling targets, we are striving to meet them. We believe that a sustainable future lies in the individual efforts of each person and each company, like ours. By having facilities all across the U.S., we're making it easier than ever to live green. Find a recycling drop-off site near you. You can make a difference by recycling your used electronics today. 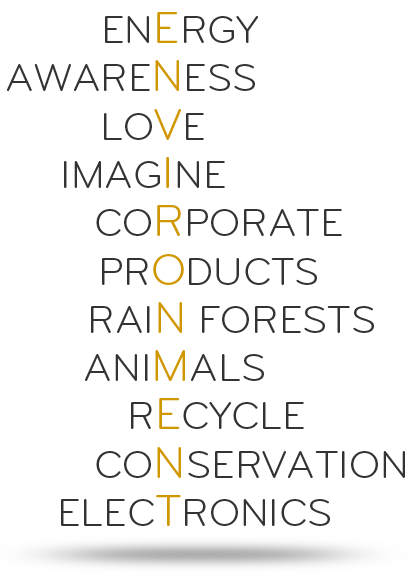 Our Mission Is A Sustainable Future. Explore our map to view each state's regulations. Data has been collected based on the U.S. standard(lbs) from January 1, 2018 to December 31, 2018. Every year, we collect and recycle tons of CED (Covered Electronic Devices) including Desktops, Laptops, Notebooks, Monitors, Televisions, Printers, DVD/VCRs, Tablets, mobiles, and other electronic equipment and peripherals. Roll over any of the colored bars in the chart to see the how much we've recycled in thousands of pounds. Do not incinerate e-waste or dispose of it in a landfill. No E-waste may be exported to developing countries. No prison labor can be employed during any phase of the recycling of e-waste. 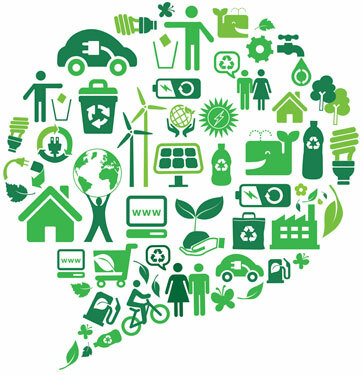 Recycler(s) must have environmental movement systems. Recycling vendors are audited to the requirements of ISO 14001, R2 and the e-Stewards Standard. LG Electronics Inc. is the first "Global e-Stewards Enterprise", a company committed to responsible recycling of its electronic waste and choosing to use e-Stewards® Certified electronics recyclers worldwide. 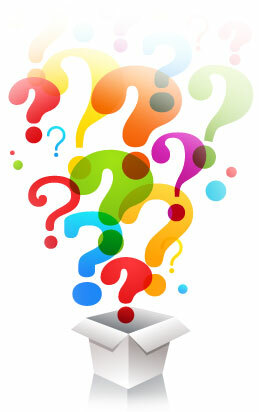 Do you have questions about our recycling program?Visit our blog site and get answers. What do I do with my unwanted appliances? What do I do with my rechargeable lithium ion batteries? What happens to my old product after I drop it off? Why did LG develop the LG Electronics Recycling Program? We are LG’s B2B customer. What kind of take-back service does LG Electronics, USA provide for B2B customer? Contact us to get the presence and location of all materials and components with special handling needs. Copyright ⓒ 2019 LG Electronics. All Rights Reserved. "; var removeTemplate = "